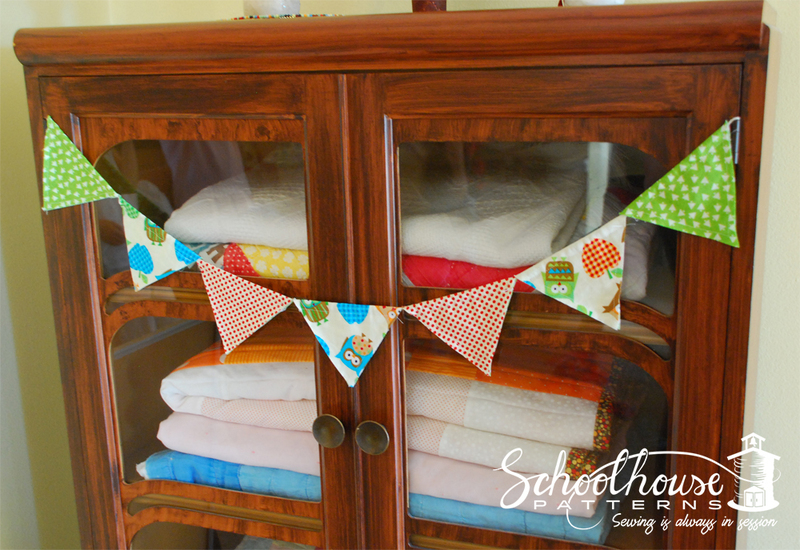 Today’s free pattern is the Flag on the Fly – Simple Bunting pattern. This is such a simple quick sew, you’ll whip it out in no time and is a great way to use up scraps. Enjoy! You can click on the picture or find the PDF here. Hey, I’d love to see the flags you make. Feel free to post pics on my facebook page. Happy sewing! See you again soon.